IBC is blessed to be multi‑racial with many various backgrounds and talents. Our diversity adds depth and opportunity. Throughout the year we have church get-togethers, some for the entire family, such as our annual Labor Day Picnic. Some are for all the adults, such as our annual Adult Christmas Party. Of course, teens and children have their activities as well. A Marriage Retreat with a guest speaker is offered early each year at a resort only an hour or two away. The camaraderie and fellowship are important parts of a Biblical church family. 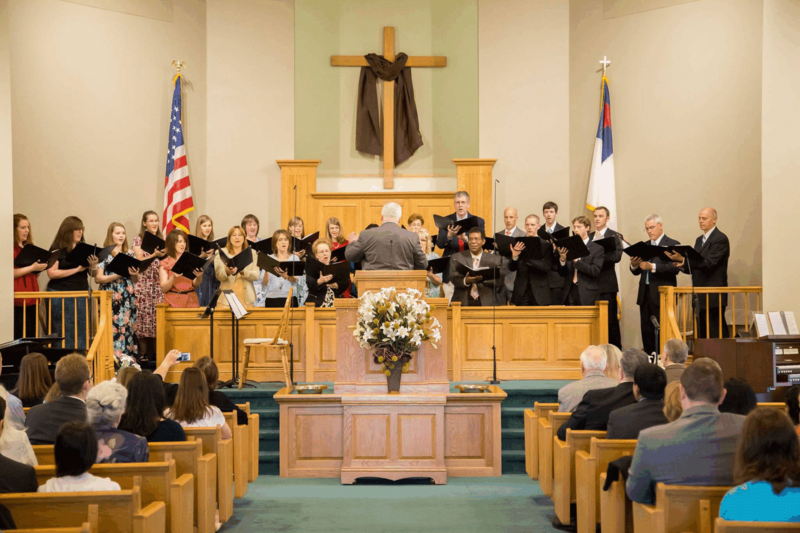 The IBC Choir and orchestra provide special music at the Sunday Morning Service. Choir Director, Mr. Brian Wessel, along with our IBC musicians, seek to glorify God in the selection and presentation of traditional gospel music. 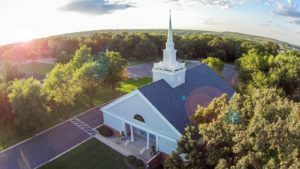 Ladies Fellowships, bridal showers, baby showers, Sunday School class, meals for new mothers, special outings and activities help the IBC women to encourage one another. The men of Independent Baptist Church also have opportunities for fellowship. Men meet on Saturday mornings at 7:00 a.m. to pray together. 3 or 4 times a year the men have a Prayer Breakfast. In the fall they enjoy a muskie fishing retreat in the north woods of Michigan. Adult Singles often meet informally at an area restaurant on Sunday evenings following the church service. Recent activities include attending professional sports games in Chicago, plays, concerts, and museums. They also attend Singles Retreats in the area and are key participants on mission trips. 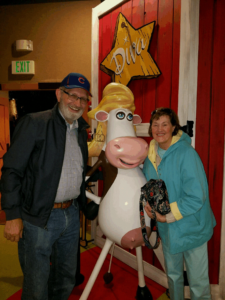 IBC Seniors, age 55 and up, go on various trips and activities throughout the year such as visiting Shipshewana or Fair Oaks Farm in Indiana. They enjoy dinner together after seeing a musical or play and occasionally meet for a senior luncheon at church.